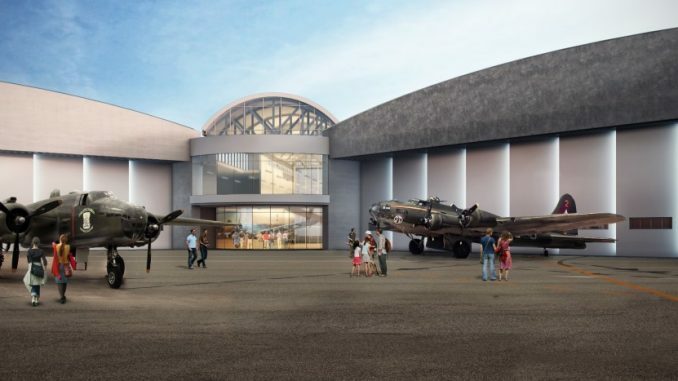 The rendering of the proposed Lone Star Flight Museum. The Lone Star Flight Museum at Ellington Airport (LSFM) is opening to the public on Saturday, September 16 at 9:00 a.m. and will offer a “pay what you can” admission through Sunday, October 1. A dedication ceremony with dignitaries and local officials is slated for Saturday, September 30. A time for the ceremony will be announced at a later date. 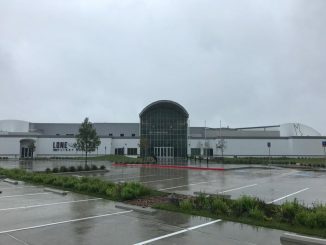 For more information on the rescheduled grand opening date, please check the museum’s website and social platforms at www.lonestarflight.org and @Lonestarflightmuseum on Facebook and Instagram.